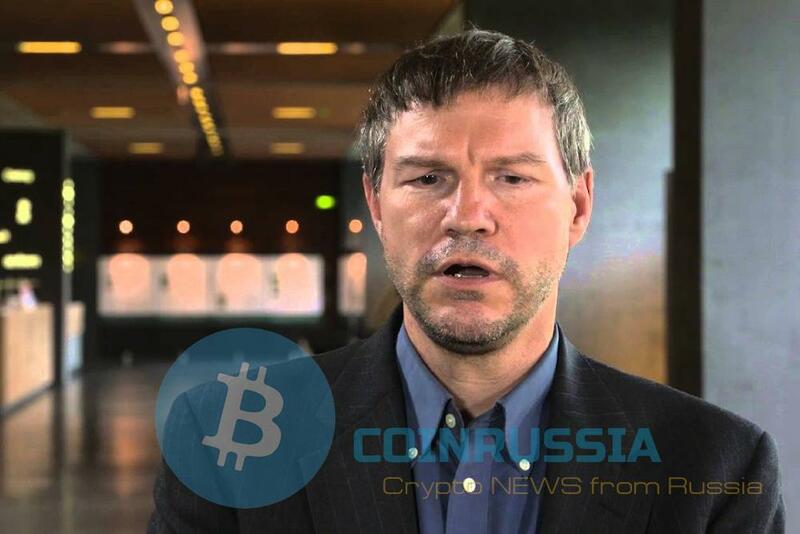 Speaking at the conference Synchronize 2018, held this Thursday in new York, Nick Szabo (Nick Szabo), the pioneer of smart contracts, urged the audience not to lose sight of the original commitment of blockchains. “I just want to use the advantages of minimizing trust and decentralization. […] The traditional banking model is built on the principle: “we trust ourselves, why don’t you trust us?”, he said participating in a panel discussion on smart contracts. However, according to nick, the clients may not trust banks, or even hate them. Helen Altshuler (Altshuler Helen), Manager, engineering programs Google Cloud, spoke in favor of “hybrid systems” that combine attributes of open and closed platforms. Much of the talk was devoted to the reliability of smart contracts. So hacking DAO in 2016, mentioned Chain CEO Adam Ludwin (Adam Ludwin), made the notion that smart contracts, while not suitable for large markets. However, the Kfir argues that the REPO market U.S. Treasury where the ” $ 100 million is considered small,” is a use that is “very well suited” for smart contracts. The panelists agreed that developers of smart contracts need to unite around a few of the tested templates. “Yes, it was used a million times in the REPO, we know it works. […] Obviously, what is happening Cambrian explosion (approx. CoinMarket.News is a unique event, which is rapidly and almost simultaneously there was a lot of new biological forms), but eventually I think we will come to standardization”, said Ludwin.